Coming from Verona on Hwy 16, go thru Napolean. Farm is on the Right. This cute Ranch home offers 5.09 acres in the country! The seller has installed a new HVAC unit, new windows, water proofing system, connected to public water. Absolutely beautiful views from all angles and a gorgeous sunset overlooking a nice size pond. 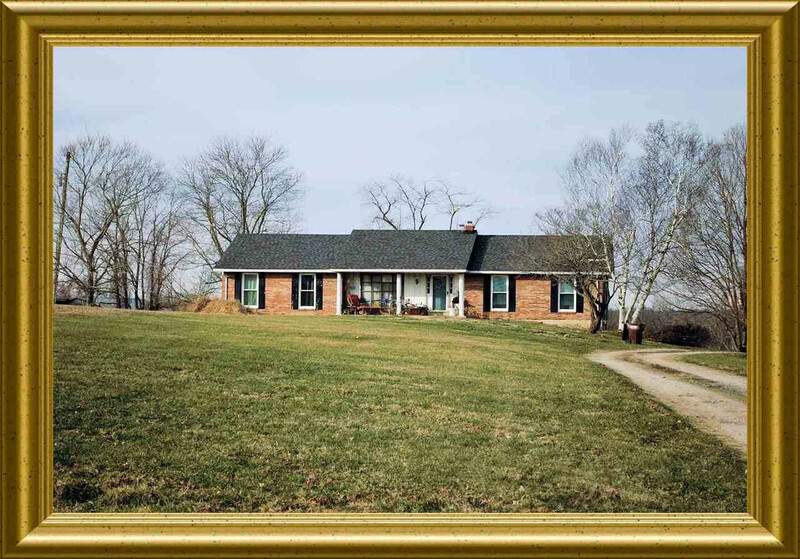 If you desire privacy and country living this might be the one for you. Additional acreage available! NOTE: This property was sold on 3/11/2019 and is no longer available. The details listed below are believed accurate to the date of the sale and are subject to change.